Since 2001, Northern IT Consultancy Ltd has been offering customers the latest in relevant technology to meet their needs. We aim to provide help and advice for your personal requirements to ensure that your systems are fully functional and trouble free. Our range of skills and knowledge will work with you to point you in the right direction. Our team can assist you in every aspect of your I.T. needs, providing effective solutions to your problems. Understanding our customers means we can tailor our business to ensure we deliver IT solutions which match exactly your goals and objectives. NITC Ltd offer high speed, un-metered internet access to all of our customers. A full range of Broadband Packages for both Home and Business users is available at a fixed monthly price. With Northern I.T.’s broadband internet solutions, you could be seeing vast improvements to your productivity with benefits such as no usage restrictions and use of the same telephone line for voice and data. For full details please visit our ADSL site at www.northernadsl.co.uk. If you already have broadband and need help in setting this up, we are one call away, helping you set up a single computer or a number of computers via wireless technology to enhance your internet usage and experience. We will also ensure that the wireless network is secure and free from unwanted access by others, keeping your documents and other information safe and secure. Our friendly team of highly qualified computer technicians can offer various training sessions to allow you to gain the most from your PC. This can be carried where ever is convenient for you. Examples of training include, excel, word, file management, account management and using the internet. 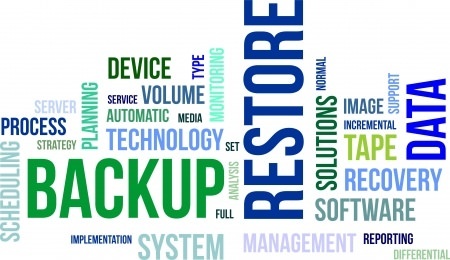 Here at NITC, we rescue lost data from hard drives and other media that have experienced everything from common drive failure, corruption, viruses, or accidental file deletion. We are specialist laboratories ensuring data recovery is carried out in the right environment, we can recover all of those important documents and pictures. As we have links with the biggest manufacturers and suppliers in the country, we can provide a range of PC’s & Laptops to meet your requirements and budget. In addition to this we can also provide a range of refurbished PC’s and laptops at affordable prices, to ensure that you get the best deal. We support hardware, offering our expert services to get your systems working. We will troubleshoot your current set up, advising you on improvements. 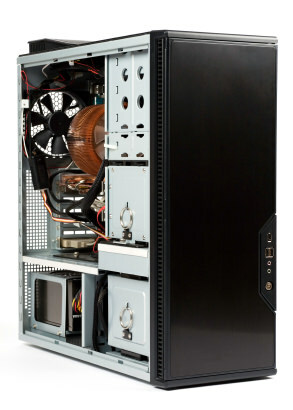 We can provide an installation service for new hardware and software, configuring it to work with your current systems. NITC can arrange for a local engineer to provide high quality technical support onsite, over the phone or by email. Our Hardware Support Services Include: Fast On-Site service, Remote & Telephone Support, Repairs, Upgrades, System Maintenance, Network Support, System Restores, PC / Hardware Setups, Data Backup and Data Recovery. Manufacturers we can support include: Asus, Acer, Dell, Xerox, PC Chips, Gigabyte, Samsung, LG, Agfa, Western Digital, Maxtor, Fujitsu, Benq, Lexmark, Canon, Epson, Hewlett Packard, Packard Bell, Apple and many more. NITC offers software support for all versions of Microsoft Windows, Office and other applications including Sage, Norton Internet Security and much more. Would you drive your car without a service? If the answer is “no”, contact Northern IT Consultancy Ltd for immediate attention to your computer system. Have you got more than one PC? 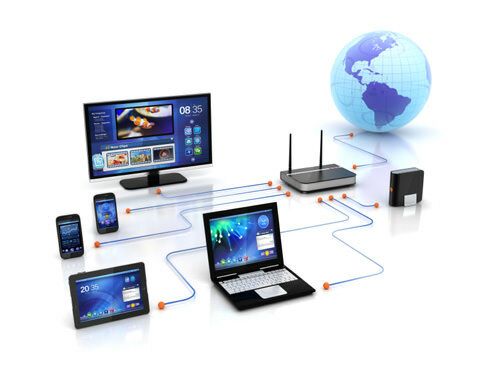 NITC can network you home to allow you to share files, documents, printers and internet connections. Whether you choose to have wired or wireless technology, we will install and test the equipment to make sure you have an effective network for all your home uses. Northern IT Consultancy offers a fast, reliable onsite callout anywhere in the UK to discuss and fix any issues you may have with your PC. Just get in touch and let us do the rest. Give your PC the once over to give you piece of mind. We will ensure that the health check is carried out to the highest standard, removing unnecessary files and application that may cause you problems, to ensuring that internal components are running to maximise performance. Flat screen monitors, keyboards, mice, memory, webcams, scanners, software, printers, memory, ink cartridges, DVD’s …..NITC can supply you with any peripheral or accessory you require. Need to speed up your PC, improve your graphics card for gaming, increase the hard drive for all those documents, pictures and music, update your optical drive to a DVD Writer. What ever is needed to upgrade you PC, we can do it. If you also looking at enhancing your peripherals to allow you to scan and print high quality photographs, just get in touch and we will do the rest. Protect your PC from viruses, spyware and pop-up’s to give your whole family piece of mind. We offer a complete service to clean up your PC, remove viruses and spyware and install suitable applications to protect your PC, including parental control to ensure younger members of the family cannot access unsuitable material.